Mental health is a topic that most people aren’t comfortable talking about. Mental health is a topic that most people aren’t comfortable talking about. In recent years, it’s become more and more apparent that we need to change this. 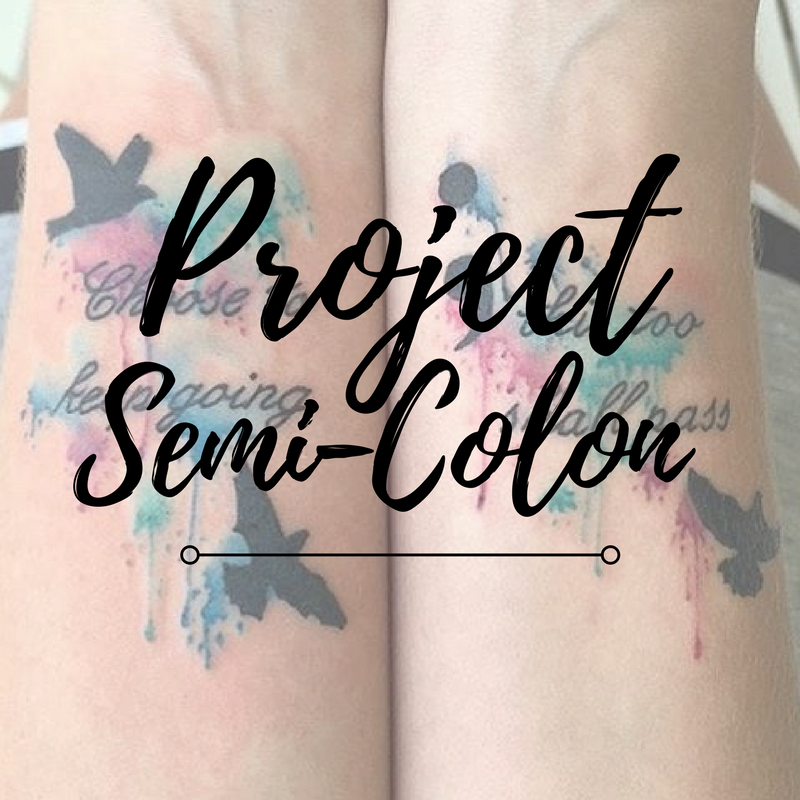 Project Semi-Colon has made it its mission to bringing not only awareness, but to help open a line of communication about mental health and end the stigma it has gained. Amy Bleuel founded this non-profit charity in 2013, 10 years after the death of her father by suicide. It’s dedicated to the prevention of suicide, and belief that suicide is preventable, and everyone has a role to play in its prevention. 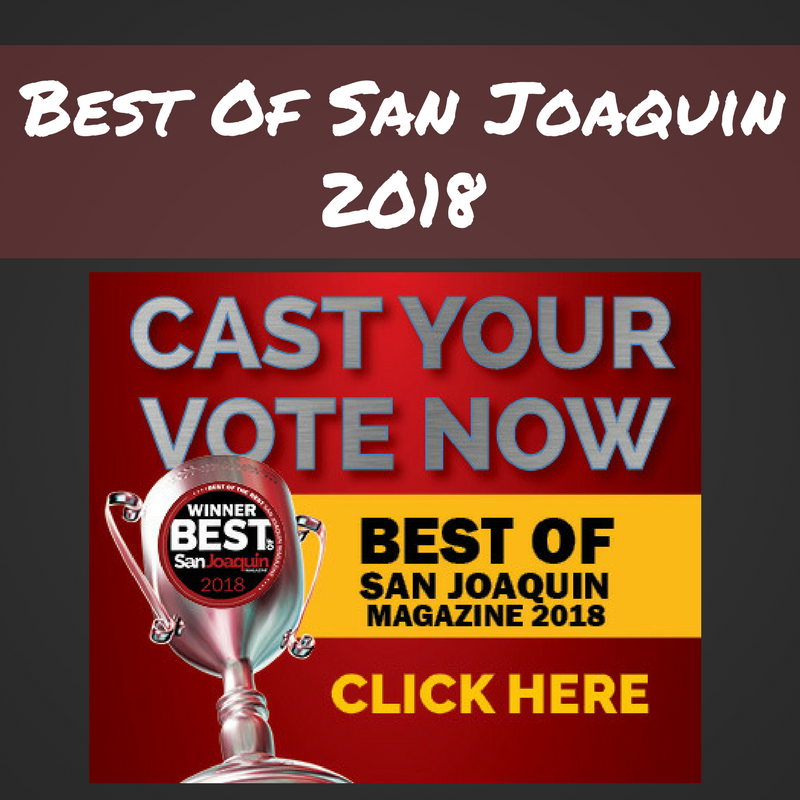 The foundation believes that by raising public awareness, educating communities, and giving the right tools to every person, that lives can be saved. 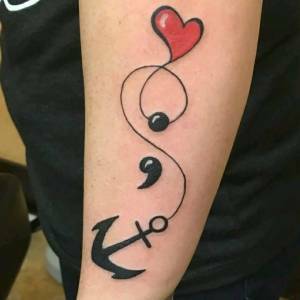 In 2015, the movement began to gain attention when people took to uploading and sharing their own stories and photos of their semi-colon tattoos through social media. 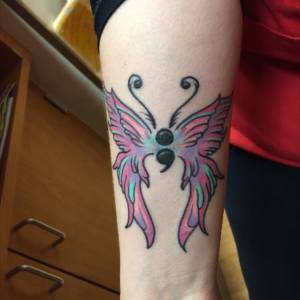 This symbol of strength is a way to show others that they have chosen life instead of suicide. There are so many ways that people are taking the semi-colon and making it their own. No matter how you interpret your semi-colon, the underlying theme is all the same – continuing when you could have ended things. Thanks to this very visual cue, it’s open up dialog with others about mental illness. Unfortunately, suicide is the 10th leading cause of death in the United States. The losses of these people affect everyone around them, friends and family, and impact them to their core. 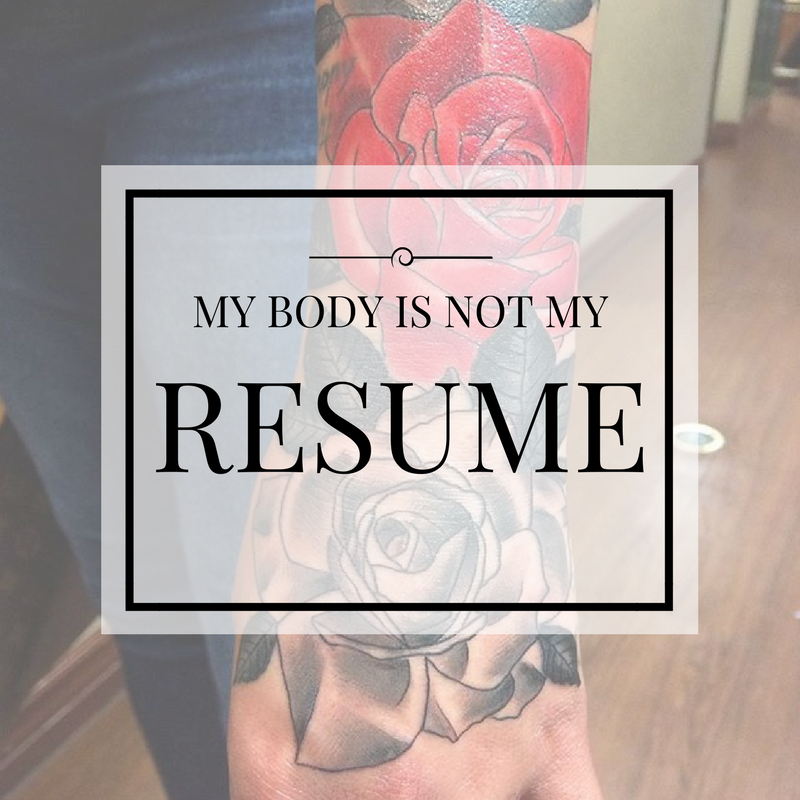 Chances are that if you see someone with a semi-colon tattoo, that person would be very willing to talk to you about it. You might find out that they are a survivor or have had mental illness touch their lives in some way. The goal of Project Semi-Colon is to bring people together, and to empower each other. Together we can overcome obstacles, and we can rewrite our stories, start a new chapter, and continue with our lives. So if you see someone with a semi-colon tattoo, talk to that person, open up the discussion. Who knows what it could lead to, and you both might walk away from it knowing that you aren’t alone in the world. 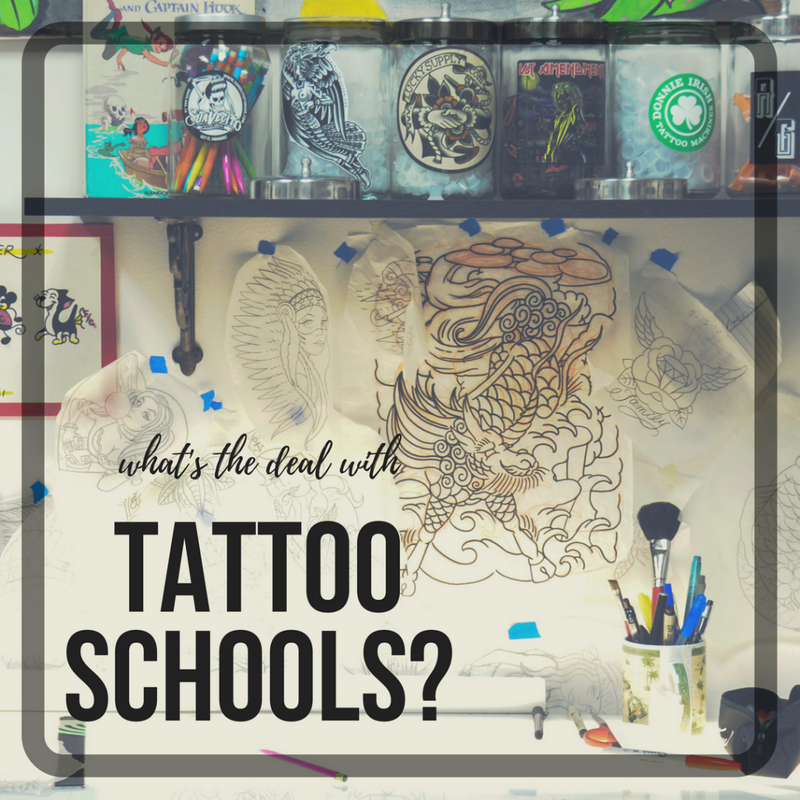 What’s the Deal with Tattoo Schools? 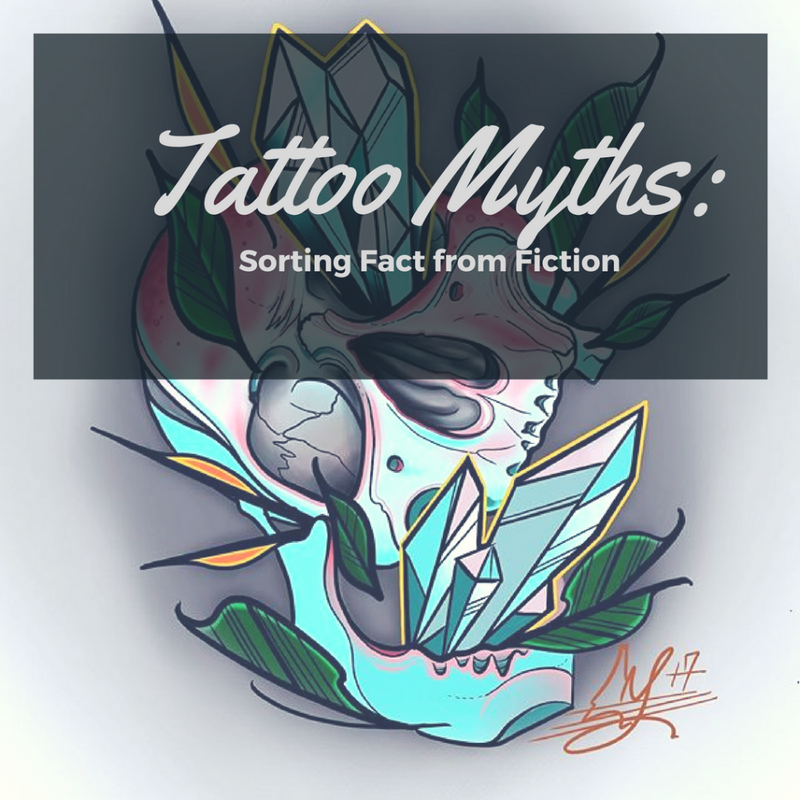 Be the first to know about special events, guest artist, tattoo promos and more! 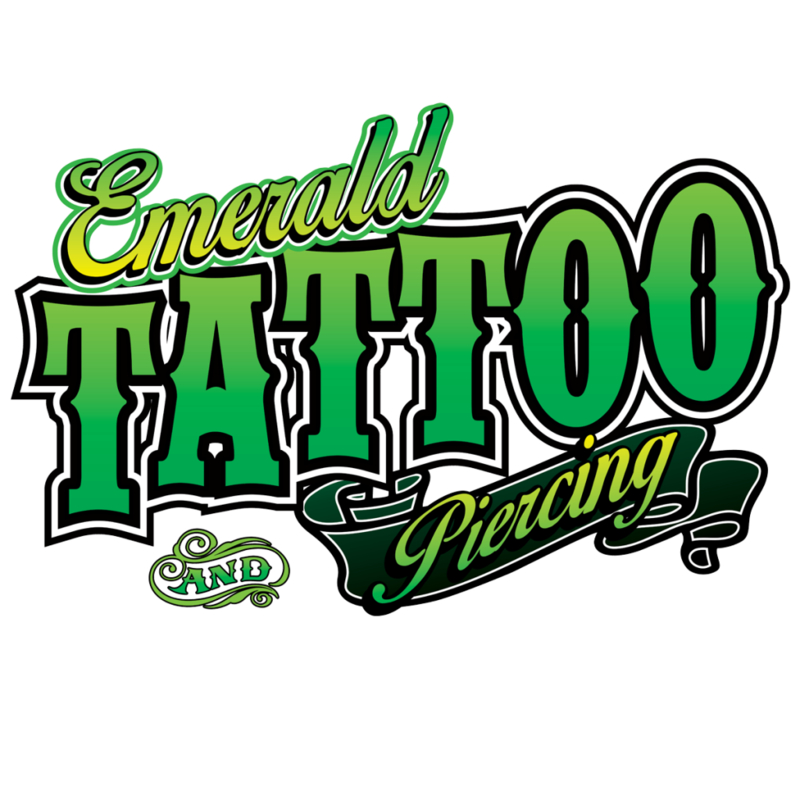 © 2007 - 2017 EMERALD TATTOO INC.